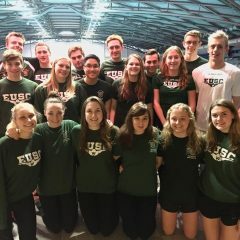 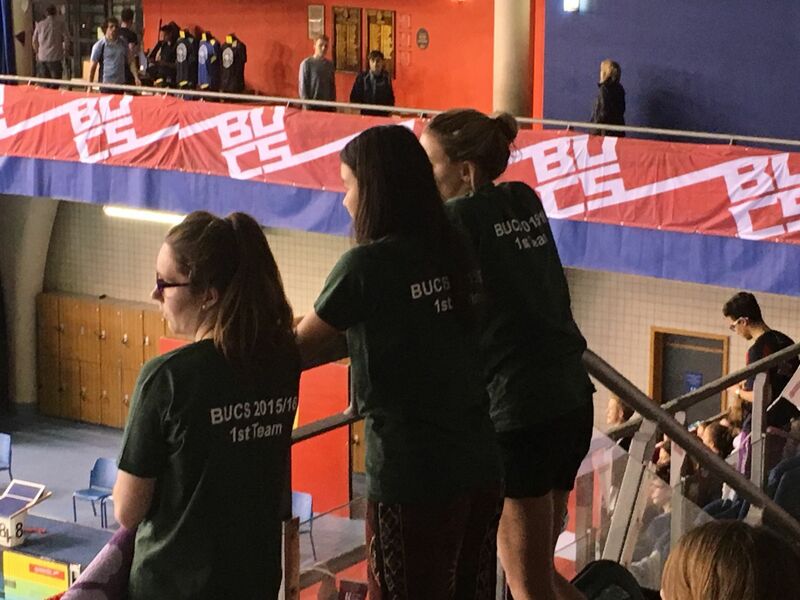 The 13th of November marked the first event in the University of Exeter Swimming Club’s calendar, with the annual BUCS short course swimming competition at Ponds Forge International Pool, Sheffield. 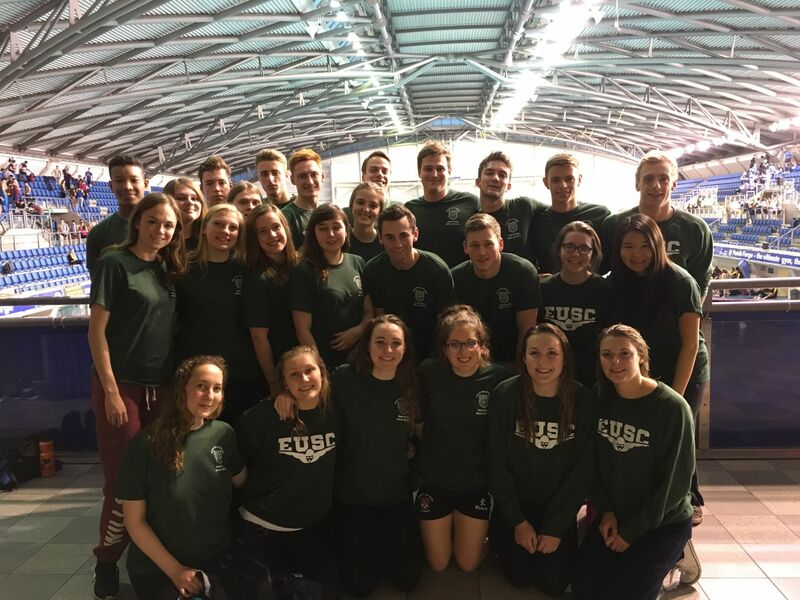 Teams, from universities countrywide, swam over the weekend in full competitive spirit to create an overwhelming atmosphere. 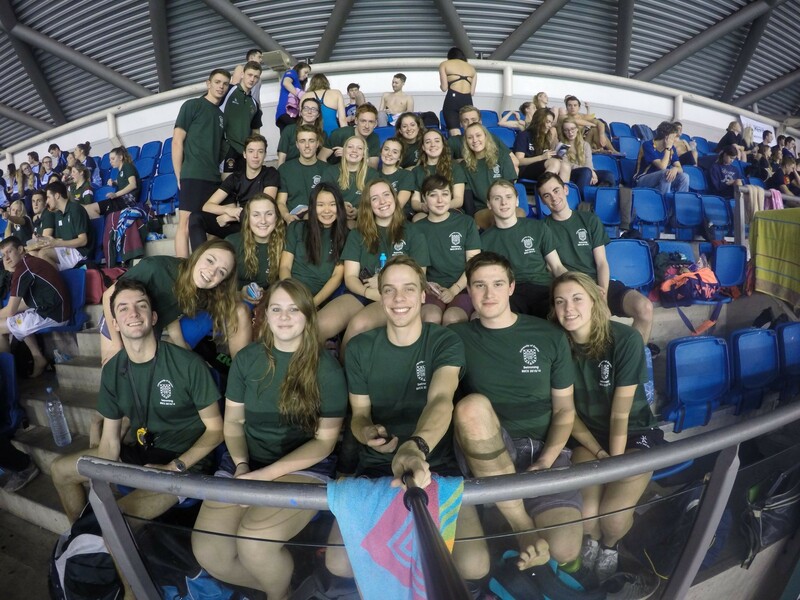 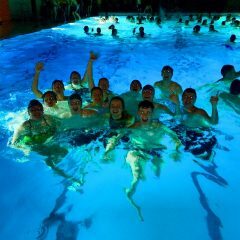 Our team of 26 shone above the crowd, with everyone swimming at least 2 events and assembling 8 different relay teams. 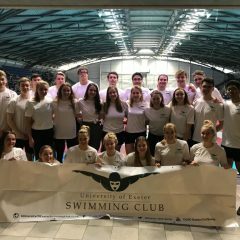 The weekend was highly anticipated, prepared for through rigorous training led by the highly experienced Jo John and Nye Levett. 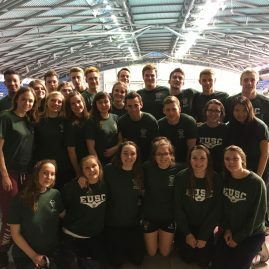 Our team’s results left the club feeling very proud of each swimmer, with four club record being smashed out of the water, and three finals achieved. 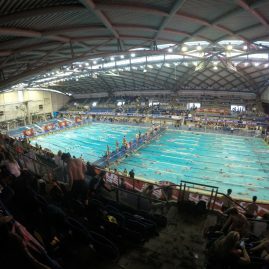 Dom Wooldridge, our BUCS captain, competed in the 100m fly final, breaking the club record with a time of 55.12, to finish in 6th place. 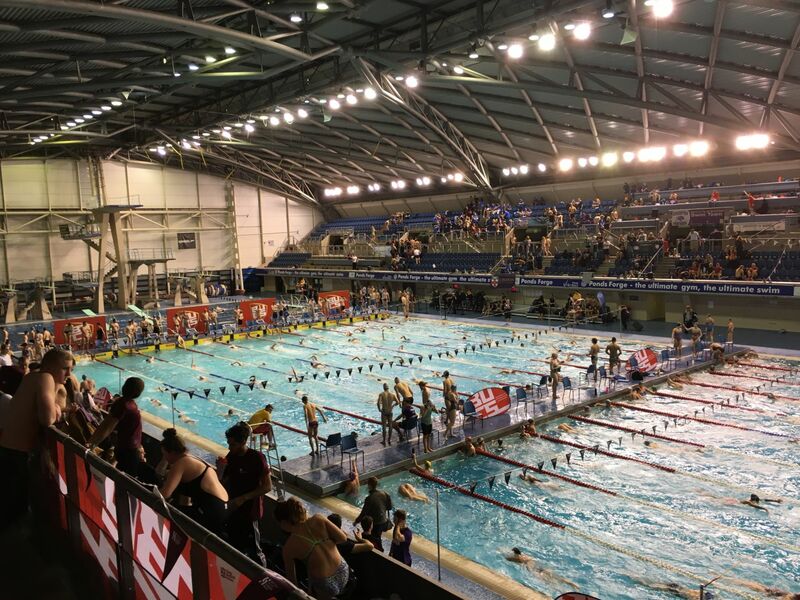 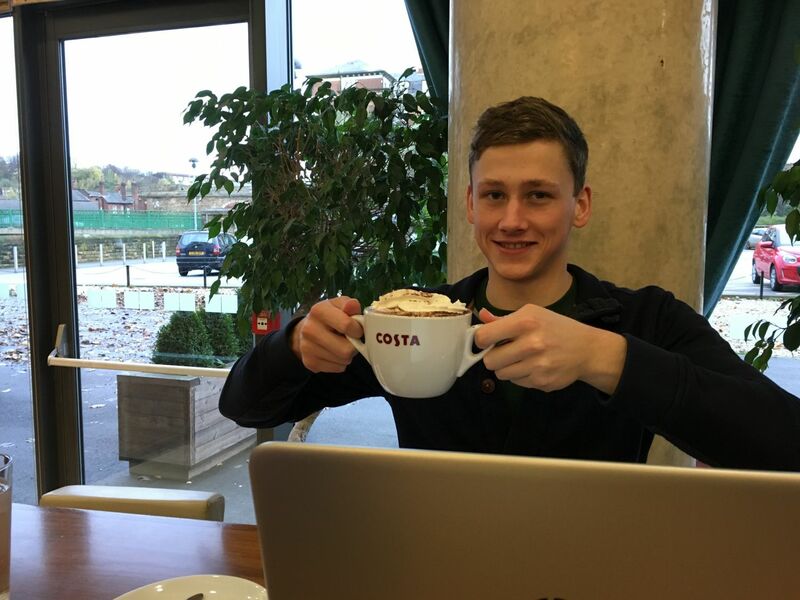 The following day Dom competed in the 50m fly, resulting in a swim off to make the B final, where he finished in tied 4th with a time of 25.36. 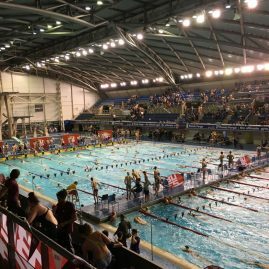 Mari Nerdum smashed two club records, 50m and 100m breastroke, with times of 34.76 and 1.16.83 respectively, both hold for over ten years. 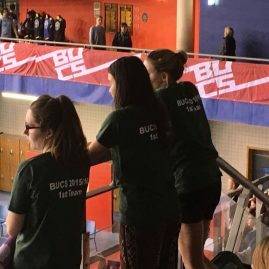 The Women’s A Medley Team (Katya Zossimova, Hannah Pullinger, Lydia Smith and Mari Nerdum) finished as 9th fastest, with a time of 2.04.79, breaking the club record in the process. 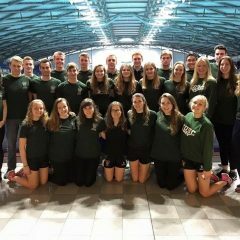 BUCS Captain Dom Wooldridge commented: “It was an honour to captain our team at BUCS this year! 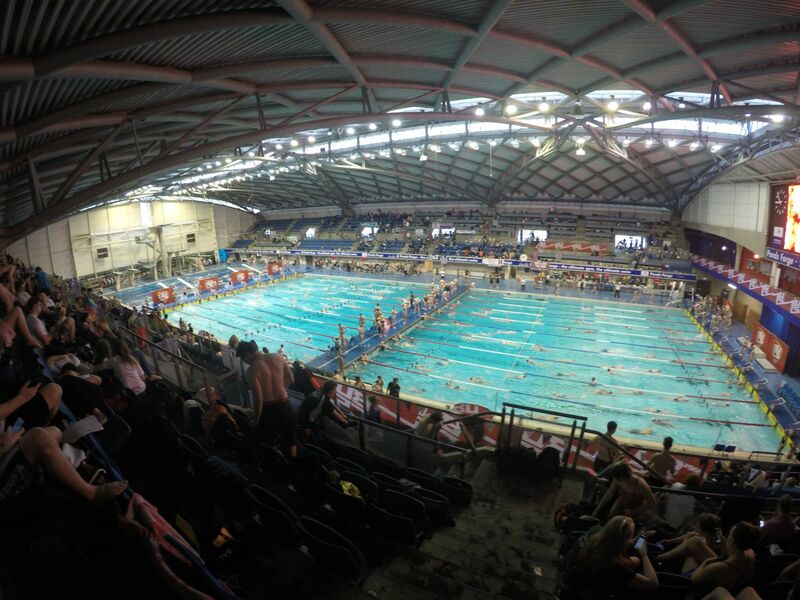 Everybody stepped up in Sheffield and it was good to see so many PB’s! 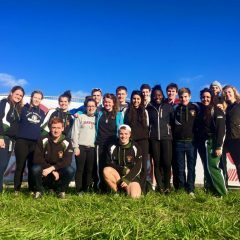 Seeing our team in finals is becoming a regular occurrence, and really shows our development as a club. 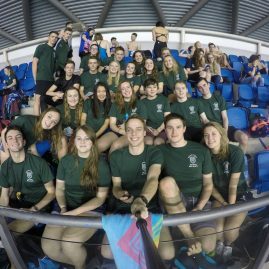 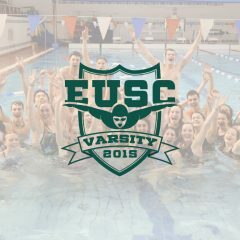 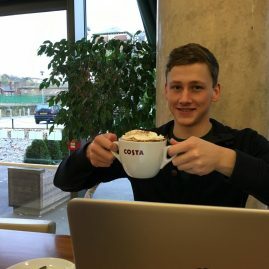 Our club is in the best place it has been in memory, and setting 6 records just goes to prove this!” Both Club Captain and BUCS Captain are very proud and look forward to building on this going forward to our upcoming competitions in Plymouth, Karlsruhe (Germany) and back in Sheffield for BUCS Long Course in February.